along with enterprise level features. Making calls with your computer is called Voice over I.P., for “Voice over Internet Protocol”. Or simply “VoIP” (pronounced “voyp”). It is also referred to as broadband phone, Internet phone service and digital voice. Don’t worry! 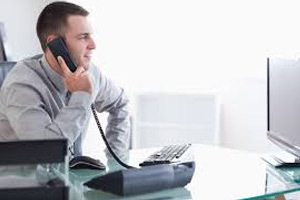 VoIP integrates with other business systems. 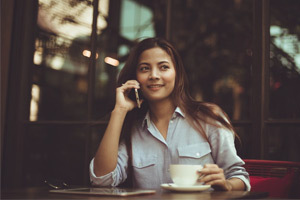 You can do things like place outbound calls through Outlook or other email clients, or bring up a customer record with that customer’s inbound calls. Let us help you make the switch! We can provide the phones & services to get your company using VoIP. We’re professional VoIP services providers in San Diego, CA. Let us help you make the switch! 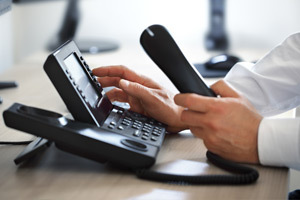 We can provide the phones & services to get your company using VoIP.